All living things are made from chemicals and in fact we depend on chemistry for our very existence…..everything from the ground we walk on , to the air we breathe is made from chemicals and chemical compounds. 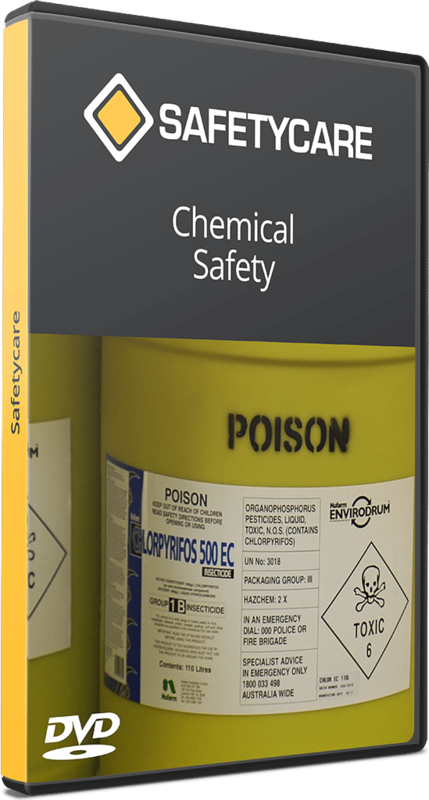 The safe handling and storage of all chemicals regardless of where they are used requires a commitment by everyone to follow safe work procedures. The realization of the risks and an ongoing program to minimise the hazards will reduce accidents and make your workplace a safer workplace.